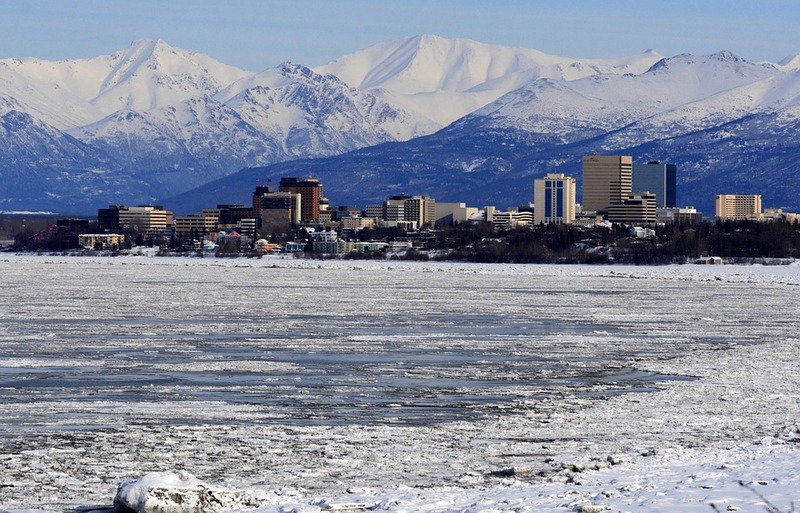 History of Anchorage Alaska - how much do you know about Anchorage? Check out these interesting facts, online resources and a look at Alaska's unique past. 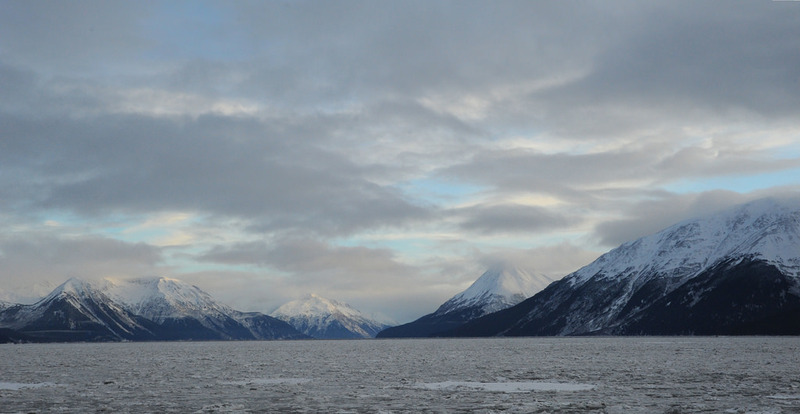 It didn't get started because someone discovered gold, although gold was discovered along Turnagain Arm (Cook Inlet) in 1888. 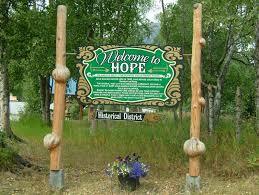 Anchor Town got it's start way back in 1914 when a construction camp was needed for the Alaska Railroad. 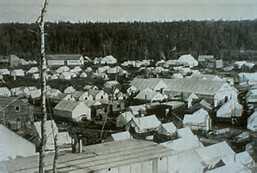 So a kind of "tent city" was cobbled together at the mouth of Ship Creek and later along the bluff area. Most of the residents were railroad employees. From it's humble beginnings in 1914 as a city of tents along the mouth of Ship Creek, just 30 years later in 1944, our town was looking more like any small town in the United States. It really all began way back in 1867 when U.S. Secretary of State, William H. Seward headed up the idea of purchasing Alaska from Russia. The purchase price ended up at around two cents an acre, or $7.2 million dollars. But Seward's purchase was not popular with some and Alaska became known as "Seward's Folly", "Seward's Icebox" and "Walrussia". In 1912, Alaska became a Territory of the United States. Because of it's remote location and a lack of roads, airplanes quickly became very important to Alaska. The first place for airplanes to land in Anchorage was what is now know as the "Park Strip". 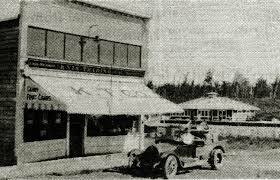 Later in 1930, Merrill Field replaced the Park Strip as the official airport for Anchorage. 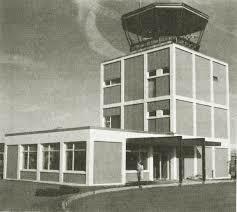 In the 1930s, Merrill Field had so much air traffic that it became the most active civilian airport in the entire U.S.
Anchorage International Airport opened in 1951. 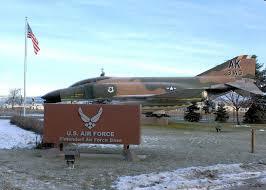 Anchorage got a large boost in it's population when Elmendorf Air Force Base and Fort Richardson were built just out of town in the 1940s. 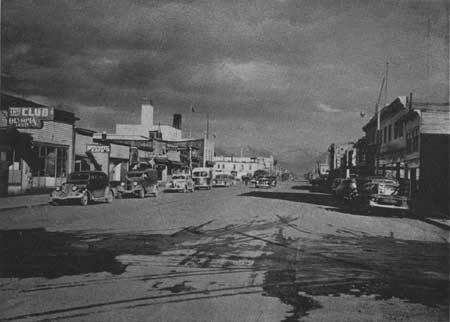 By 1951, Anchorage had a population of around 47,000. 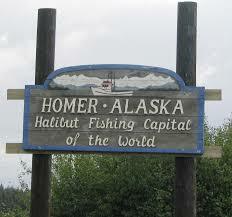 On January 3, 1959, Alaska became the 49th state. To celebrate, Anchorage had a gathering at a huge bonfire. On Good Friday, March 27, 1964 the earth began to shake. It began at 5:36pm and lasted for 5 minutes. When it was finally over, destruction was everywhere in Anchorage and other p[arts of Alaska. The quake measured a magnitude of 9.2 and was the largest ever recorded in North America. 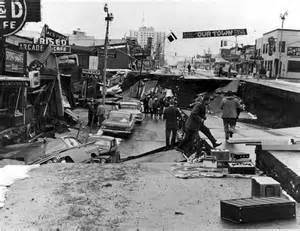 Four years after the Great Alaska Earthquake, in 1968, oil was discovered in Prudhoe Bay on Alaska's Arctic Slope. 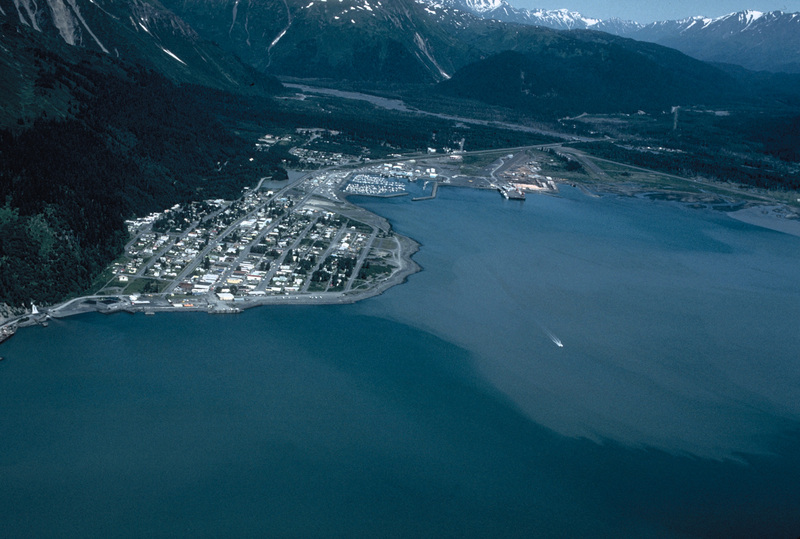 A pipeline was constructed that runs from Prudhoe Bay to Valdez, Alaska. Pipeline construction brought a boom economy to Anchorage. 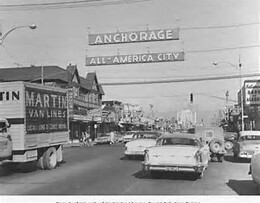 Much has changed over the years when it comes to the history of Anchorage Alaska. From a crude 1914 tent city, to the skyline of today's modern Anchorage, a city with all the services and amenities you'd expect to find in any town or city in the United States. 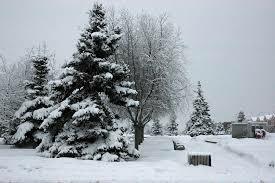 Check out Anchorage Alaska Facts right now. Anchorage Memories wants to make it easy and convenient for you to discover historical information and stories from all over the great state. 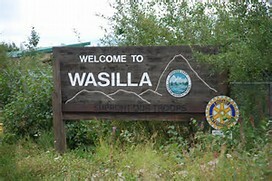 Here you'll discover links that will take you to websites in Anchorage, Palmer, Wasilla, Knik and many more historical websites across Alaska. And besides discovering fun and interesting stories, we encourage you to post your stories right here on where we're all about preserving your memories of growing up, living in or visiting Alaska. 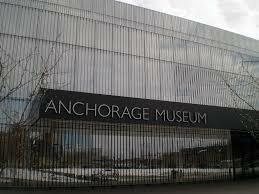 check out our How to Post Your Anchorage Alaska Memories page right now. And we also encourage you to post your Alaska memories too. Do you have questions about posting here? Visit our Frequently Asked Questions (FAQ) page right now. All too often, our precious memories fade with time and after a while, they become forgotten. Because of this Anchorage Alaska Memories website, you can easily preserve your Alaska memories online by posting your stories. And family and friends, as well as other visitors to this website, can comment on your posts. And by the way, all posts and comments are moderated, so all posts and comments that appear on this website are appropriate and family friendly. And that means, your posts and comments are protected and give our visitors a fun look at growing up, living in, or visiting Alaska. How many times have you mentioned that you lived in or visited Alaska, and someone told you they had always wanted to visit the 49th state? People are fascinated by Alaska, and most people would like to visit the great land. Because of that, we offer this History of Anchorage Alaska resource page and this fun website.